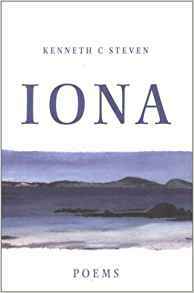 Our first poet is Kenneth Steven whose work is deeply inspired by the island of Iona. 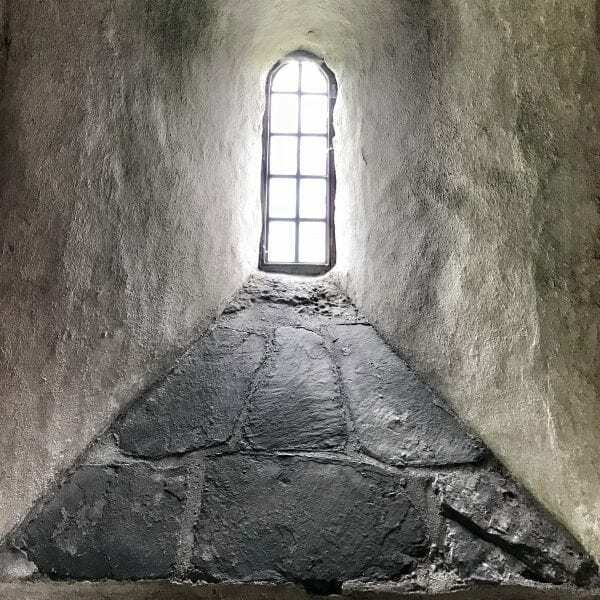 You can hear Kenneth reading his poem "Iona" below and read more about the connections he makes between poetry and the sacred. made out of thousands of buzzings. nothing more than broken bits on carpets. about what beauty is, and where that beauty’s found. I don't think I understood just what a deep place poetry took me too before I had my writing cabin. This was no luxurious Scandinavian log cabin in the woods: it was a very simple structure hidden among trees at the bottom of my mother's garden. It became my writing place. But what I learned to find there (and it took some time) was what I now call a place of deep writing. I was in the cabin for several hours on my own, often in the cold. I read a great deal and I wrote a great deal. I was taken far beyond myself, into somewhere deep and precious. It was a journey into myself, in all senses. I began to write in a new way: words poured from the pen very quickly - sometimes a thousand words in an hour. What was important was that that writing - whether poetry or prose - was not self-conscious. I found myself writing things that came from a very deep place. Often I felt I left that cabin space a new and changed person: I had been on an extraordinary journey, and always a deeply spiritual one. I just know that faith and poetry have a kinship within my life. Perhaps I know that most because whenever I return to my spiritual home, the island of Iona, new poems flow from the pen. That pen can seem to have run dry for ever, and once I am back on Iona I find that new words appear on the page. Iona and the Celtic Christian are at the heart of all my work, poetry and prose. But nature has had a vitally important part in my writing too, from the very beginning. But above and beyond these central threads, the pen is ready for new words: I can't really dictate what those words or ideas will be. The more I plan, the more I'm taken by surprise! coming home a pouring out of stories and of starfish. behind and before too great to waste a grain of this. broke down running onto three miles of white shell sand, and stood. A wave curled and silked the shore in a single seamless breath. vague pearls in a distant heaven. little cupped things that drifted into sight across my irises. carried them home in my own pocket. 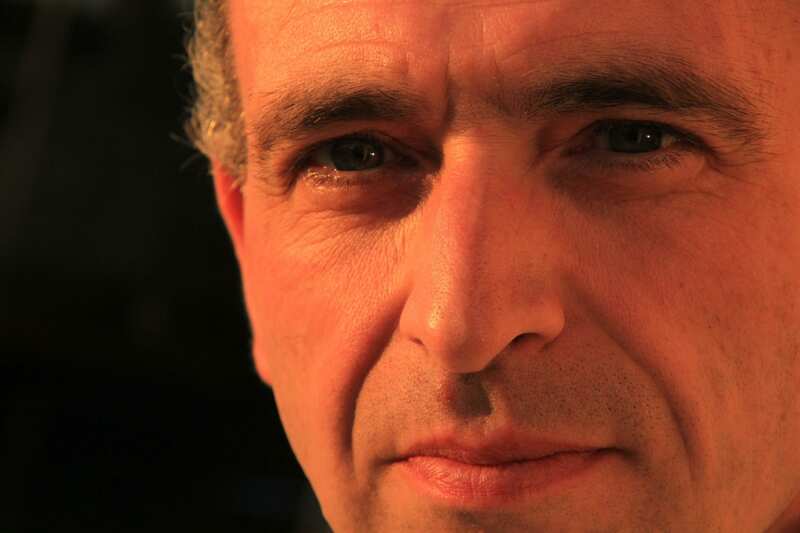 Kenneth Steven grew up in Highland Perthshire in the heart of Scotland, and now lives in Argyll on the country’s west coast; it’s these landscapes that have inspired the lion’s share of both his poetry and prose. He is best-known as a poet. Fourteen of his collections have been published over the years, and individual poems have appeared in top literary journals across the globe. 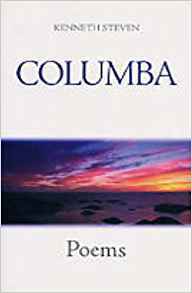 Much of his poetry is inspired by the wildscape of his native Highland Scotland; much has resulted from his love of the Celtic Christian story whose deepest roots are for him found in the island of Iona off Scotland’s west coast. He and his partner Kristina and lead Celtic Christian retreats each October on the island of Iona seeking to offer a gentle path through the Celtic Christian story. More about them can be found on the website of the Argyll Hotel on Iona. 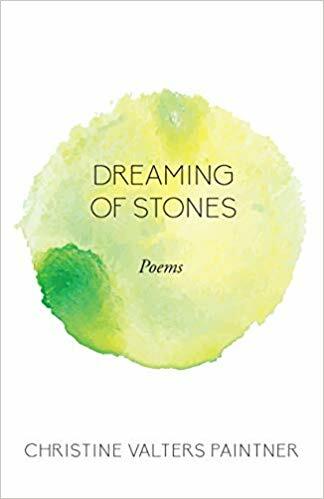 Christine Valters Paintner's new collection of poems Dreaming of Stones will be published by Paraclete Press this March.